If you’re an iOS fan, there’s a good chance that you’ve either bought an iPhone 6, are planning to buy an iPhone 6, or are indeed saving your pennies for the imminent launch of the next-generation iPads due later this month. The point here being, of course, that spare change for apps and games might be a little hard to come by at this moment in time, and if you want to save a few bucks this weekend, we’ve got an assortment of six paid apps gone free. 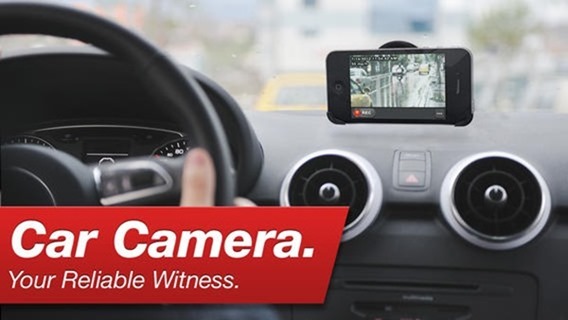 This app essentially turns your iPhone or iPod touch into a dash-cam, allowing you to record as you drive. Remember to pack an in-car charger, though, because the constant recording will doubtlessly eat into your battery life. 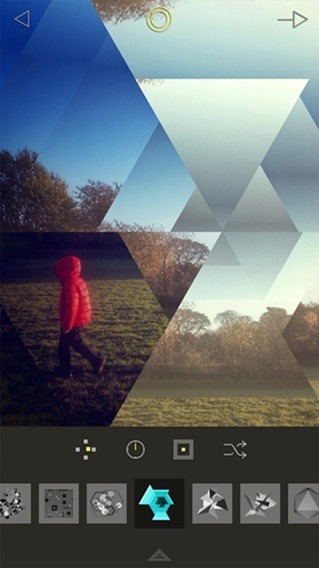 If you like editing and tweaking photos, then Fragment touts some neat prism effects. It’s fun to use, easy to get the hang of, and for a limited time, free of charge. 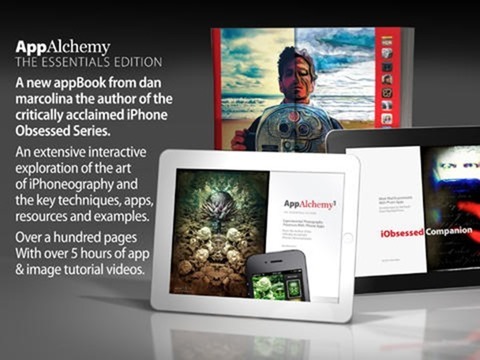 This eBook will help you to master the art of iPhoneography. If you like taking snaps with your iPhone and want to hone your skills, be sure to check out this very informative app from the famed Dan Marcolina. 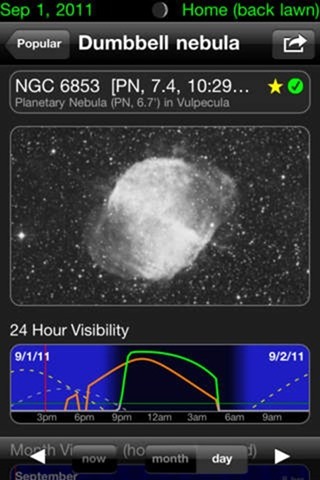 If you’re a bit of a stargazer and interested in what’s going on outside planet earth, then this feature-rich app is bundled with endless supplies of information, and with a usual price tag of ten bucks, you’ll be saving yourself quite a bit of money. At this moment, however, it doesn’t work on iOS 8, but the developer is currently working on a fix. If you want to add neat, elegant captions to your snaps, then this is the app for you. It’s clean, it does as it purports, and has a rare beauty about its user interface. 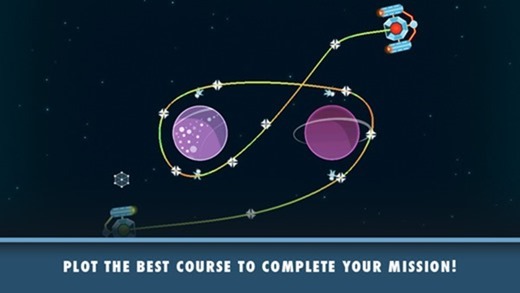 This space-set puzzler is extremely challenging, and although it won’t get you into a trance like Osmos did, will keep you occupied when you’re looking for a time-killer. And that, ladies and gents, concludes our run-down of App Store freebies; join us again tomorrow for another list of great app deals. 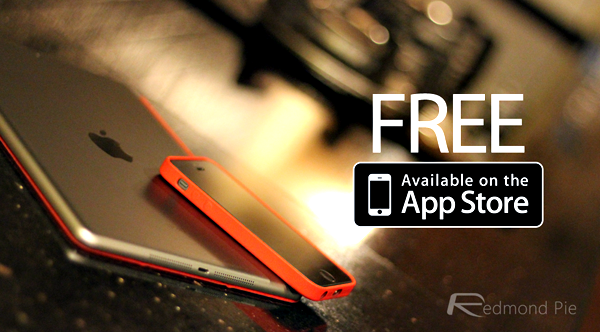 Note: These apps are available for free for a limited time only. Download them as soon as possible as these deals usually don’t last for more than 24 hours after posting. the car cam app is not free when I follow the link. But there is something mentioned about “app of the evening” free. Please inform what this is.